Author’s note: This version of the Māori legend is my childhood memory of the story, as it was passed down to me by my late grandfather. As millenia passed, the boy mountains grew into powerful male warriors while Pihanga blossomed into a comely fern-covered mist maiden, who each of them desired for a wife. “Then we will battle, and the victor will be your husband,” declared Tongariro. One by one, the mountains came up against Tongariro and one by one they were defeated. Finally, only Taranaki was left to face the powerful Tongariro. Their battle was spectacularly violent as each mountain was evenly matched. The battle raged on for months until a burning Pihanga cried out “Stop!” as she lay close to death in her scorched and blackened cloak of fern. Rather than lose her, Taranaki conceded defeat — and so Pihanga became Tongariro’s wife. As countless millenia passed, the landscape healed and the vanquished mountains moved away: Tarawera, Tauhara and Patuauki to the north and Ruapehu and Ngaruahoe to the south. 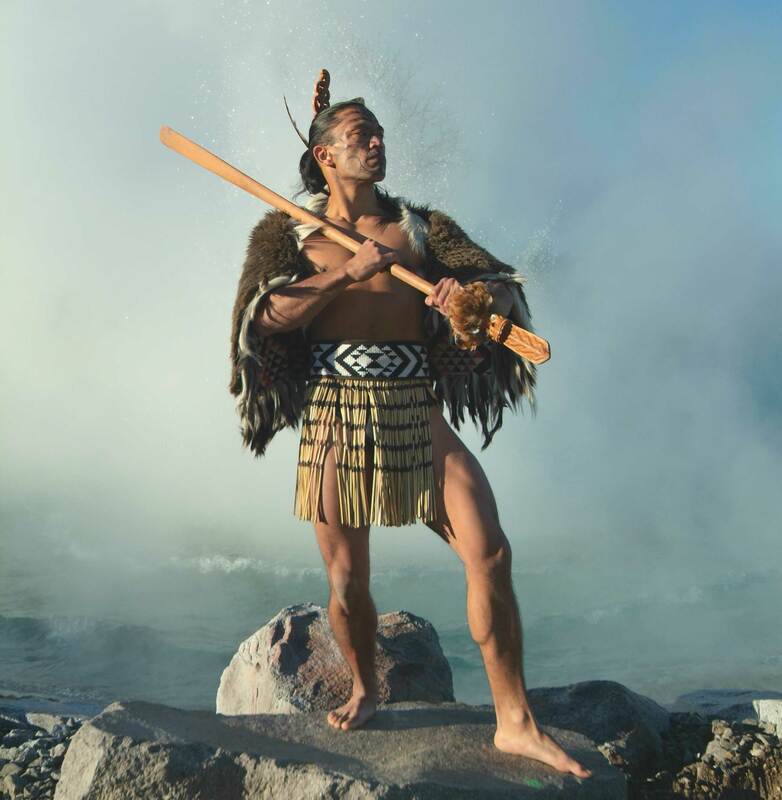 Many children were born to Tongariro and Pihanga including one, Panitahi, who looked very different to the others. Gossip and innuendo flowed across the landscape until Tongariro, suspicious of his friend Taranaki, decided to lay a trap. Pretending to be asleep, he caught his friend and his wife in a tender embrace. Tongariro erupted in a gigantic rage that was heard around the world. Huge explosions tore the landscape apart. The crater formed from the largest explosion would eventually fill with water, becoming the lake we know today as Lake Taupo. Remembering what happened to Pihanga during the previous battles, Taranaki chose not to engage with Tongariro, but retreated instead. Gathering up Panitahi, he fled heartbroken to the west, guided by the stone Te Toka Rauhoto Tapairu. As he fled, he carved out a deep scar in the landscape. On reaching the sea, Pouakai — one of five west coast mountains — spread out her arms to comfort Taranaki until the setting sun transfixed him to the spot. He has remained there to this day, with Panitahi at his side, and the guide stone who now resides at Puniho Pa, south of New Plymouth. In time, Tongariro settled down and began to weep for his lost friend, his tears filling the scar in the landscape that today we know as the Whanganui River. It is thought that one day the guide stone will release Taranaki to return to his true love, Pihanga. True love really can move mountains. But for the moment, the mountains sleep.